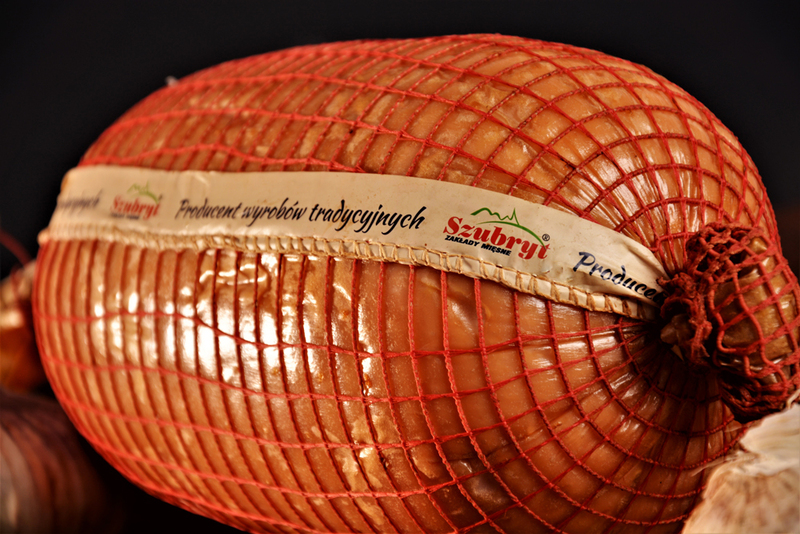 Szubryt Meat Processing Plant from Chełmiec is another client who implemented BrandNet®. “Traditional Flavour of the Upland” gained a new packaging. The ribbon with printing “Producer of traditional products” grabs consumers' attention just like a red bead necklace that distinguishes a girl from the crowd. People working at Szubryt are open to new solutions and plan their production and sales while considering the importance of aesthetics. They are familiar with the ideas of strengthening their brand, i.e. branding. “Our talks started in July 2016. That is when Szubryt got interested in personalizing their finished products” says Mariusz Zawiślak, Key Account Manager. Every specialist in marketing knows how important it is to build brand identity. The first step to strengthen consumer's knowledge of the particular brand is to single it out of other similar ones. Our dedicated nets tend to do just that.